Recap: It came full circle for Palestine on a beautiful evening in the Emirati Captial. Al-Jazira's Stadium- the Mohammed bin Zayed Stadium. Palestine started nervously and cautiously and needed 20 minutes to settle into the encounter as Jordan had much of the early posession- winning three corners in the process. Palestine did create some chances in the first half. Amer Shafi had to tip a corner kick effort form Abdelatif Bahdari over the bar. Shafi was busy again towards the end of the first half to punch a dangerous ball from Oday Dabbagh that would have found the forehead of the on rushing Mahmoud Wadi. Palestine finally took a proactive stance in the second half and were duly rewarded for it as the fullback were finally given license to go forward. Musab Al-Battat had a fantastic cross that found an open Oday Dabbagh but the youngest player on the pitch put his header above the cross bar. Moments later it was Abdallah Jaber's turn his service found the head of Mahmoud Wadi whose header was deflected out for a corner. The ensuing corner kick effort was bumbled by Amer Shafi but he eventually covered things up. Noureddine Ould Ali went to his bench for the first time on the night bringing on Khaled Salem for the out of sorts Yashir Islame. Amer Shafi' was caught out of his box on the ball in the 70th minute but despite the bedlam and cheer from the crowd the veteran keeper handled his duties instead of conceding what would have been a howler. Palestine continued to attack relentlessly but Ould Ali waited until the 78th minute to bring on Nazmi Albadawi. His last throw of the dice was Alexis Norambuena; highlighting the defensive nature of the coaching staff. A golden chance fell to Mahmoud Wadi but his scissor kick did not find the target. 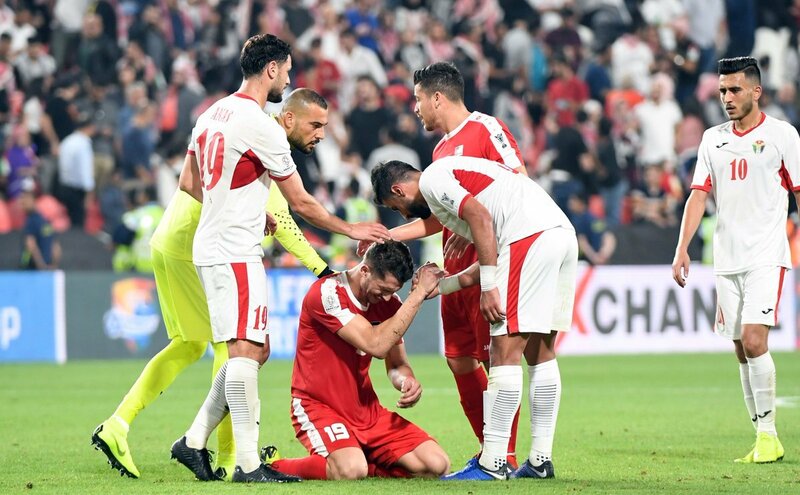 As player piled forward they could not find a goal and at full time it looked like Palestine was out of the tournament only for a goal in Al Ain to deliver them third place and a sliver of hope of continuing at the 2019 AFC Asian Cup despite failing to find the net for 270 consecutive minutes. What I liked: The crowd. Wow... just wow. They were great. On the pitch, Rami Hamadi is now the second all time leader in clean sheets. Defensively, Palestine were immense but that unfortunately will not be the story of this game. 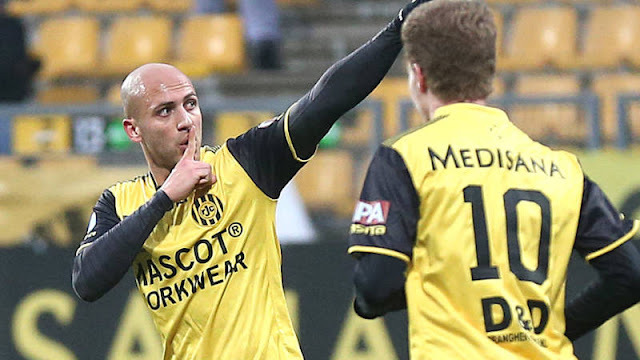 What I didn't like: Nazmi Albadawi having to sit on the bench for 78 minutes to play is a sin. Khaled Salem has to be the worst player ever to play at two Asian Cups. This team was never set up with options to hurt the opposition and on top of that playing Yashir Islame as a #10 was shown to be an ineffective tactic in recent friendlies yet he was given the thankless task of doing just that for 60 minutes. Also, Jordan is nothing to fear and we saw that in the second half- so why play so conservatively for the entire first half? Also, I am convinced that Alexis Norambuena has naked pictures of Noureddine Ould Ali and he is being blackmailed to play him in every single match despite being woeful and visibly overweight. What's next: Palestine will need to wait and hope that two of the following Match Day 3 games end in a draw: Philippines vs. Kyrgyzstan, Yemen vs. Vietnam, Lebanon vs. Korea DPR, Oman vs. Turkmenistan. In the event they do go through they will most likely play the winner of Group C in Dubai. After lighting up the Svenska Cup in 2017 and following that up with solid performances in the Europa League it looks like Hosam Aiesh might soon be departing Östersunds. The Sweden-born winger declared that he was ready to represent Palestine in August 2017 and his switch of nationality paperwork has been submitted and processed. With the mastermind of Östersunds''s success, Graham Potter, now managing Swansea City in the English Championship; rumors have swirled about the possibility of brining over some of his former players. Key amongst them is Aiesh, who is adept at playing in any position down the right wing. 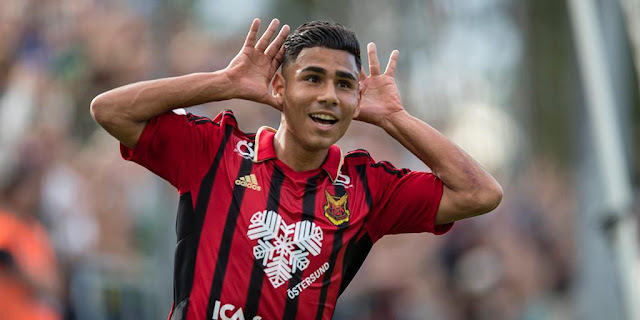 After struggling with injury last season and early this season, Aiesh has become one of Östersunds's best performers in the run-in to the Allsvenskan summer break- playing in a 4-2-3-1, 3-4-3, and 4-4-2- recording two assists and a goal. A partial redraw for the 2018 Asian Games was held this morning at the AFC House in Kuala Lumpur, Malaysia. The second draw was deemed necessary after the local organizing committee accidentally left out UAE and Palestine from the first draw two weeks ago. 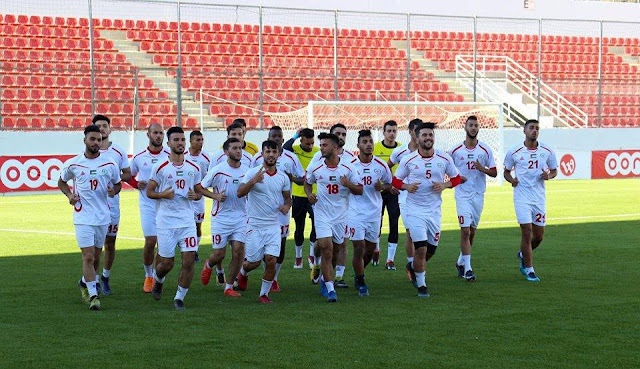 Instead of re-drawing all the participating teams, the original field of 24 was kept in their original groups and a blind draw determined the groups Palestine and the UAE would be drawn into. UAE were drawn alongside the holders Korea Republic, Kyrgyz Republic, Malaysia, and Bahrain. For their part Palestine were handed a kind draw landing in Group A with hosts Indonesia and three other East Asian teams: Hong Kong, Chinese Taipei, and Laos. In a Facebook post earlier this week, former national team manager Abdel Nasser Barakat took to the platform to clarify rumors swirling about Östersunds winger Hosam Aiesh. The 23 year old has been in red-hot form but has yet to make his national team debut since filing a nationality switch in August of last year. His absence has caused a sense of anxiety amongst the fans who still remember how the FA botched the recruitment of Imad Khalili four years ago.